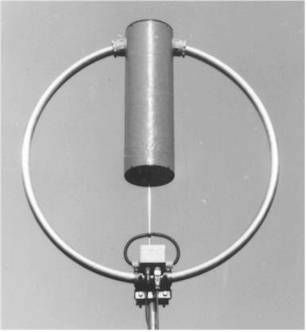 The magnetic loop antennas by OM C. Käferlein (DK5CZ, Darmstadt) are well known and popular not only in Germany. The production was later continued by Funktechnik Beese (Darmstadt). In 2016 we acquired the right to the name and all design documents of these fine antennas. Originally there was a large selection ofAMA loops on offer. After taking over of the construction documents and the rights to the name, we have to gain experience in which models are in most demand, which models pose special challenges for production etc. So we will start with a rather small selection of antennas, which will be extended after a while. 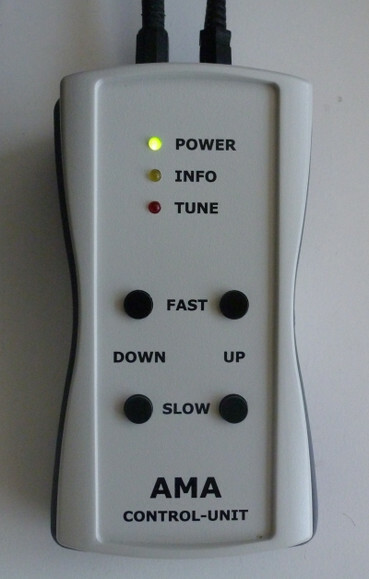 For operation of the AMA loop antennas a DC voltage of 13.5V, max. 250mA is required, a supply cable is included in the shipment, but no power supply. Further a two wire cntrol cable is required, a wire gauge of 0.75mm² is sufficient. Unfortunately we do not offer such a cable at the moment. 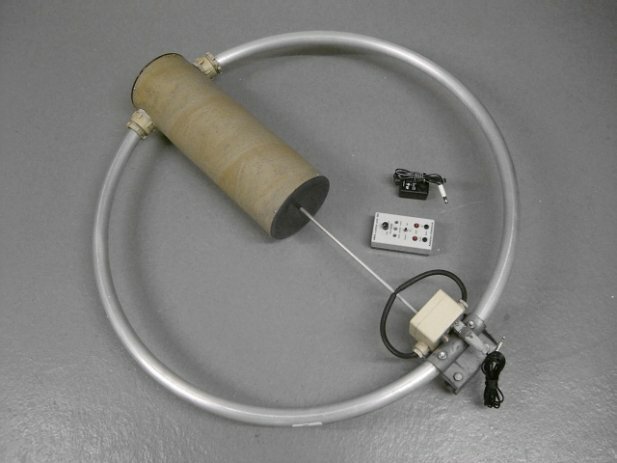 AMA loop-antennas are manufactured after order. The current delivery time can be found in the listing below.